Stanford Advanced Materials (SAM) is a leading tungsten supplier. 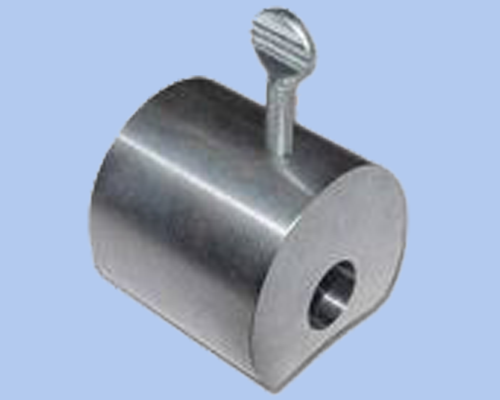 We provide customized tungsten collimators which are made from our high quality tungsten alloys. Collimators play an important role in radiotherapy. They are used to adjust the direction of a beam of particles or waves. A good collimator can help in reducing the scattered radiation which in turn leads to radiographs with better sensitivity. 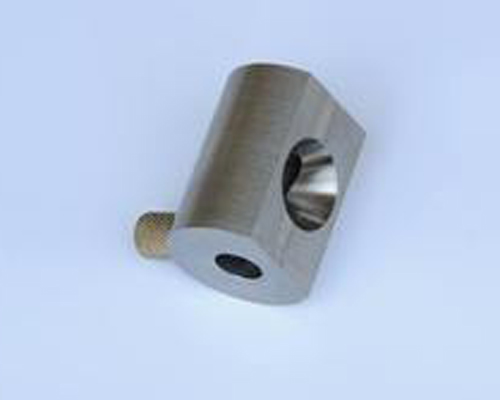 SAM’s tungsten collimators are made from our high quality tungsten heavy alloys. Our tungsten collimators are clearly tagged and labeled externally to ensure efficient identification and quality control. Great care is taken to avoid any damage which might be caused during storage or transportation.